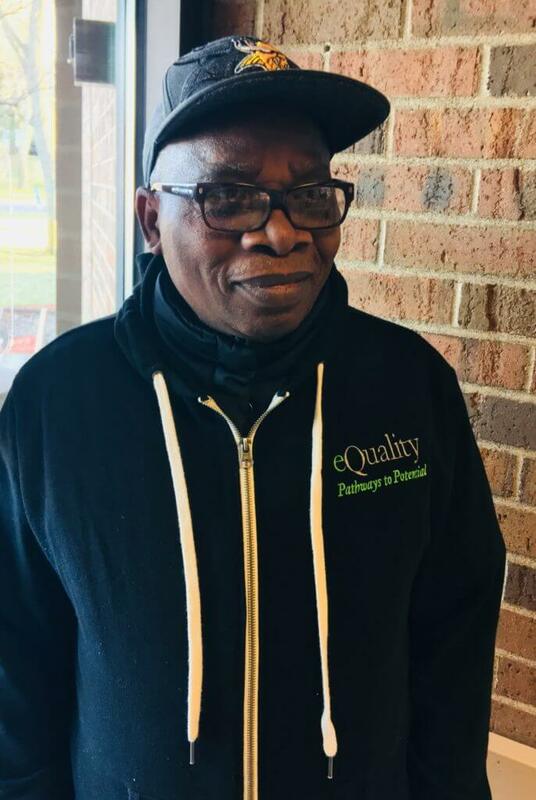 Emmanuel Sunday Oni joined eQuality Pathways To Potentials sometime in March, 2017 as a Job Coach at a Life Time Fitness center located somewhere in Bloomington. 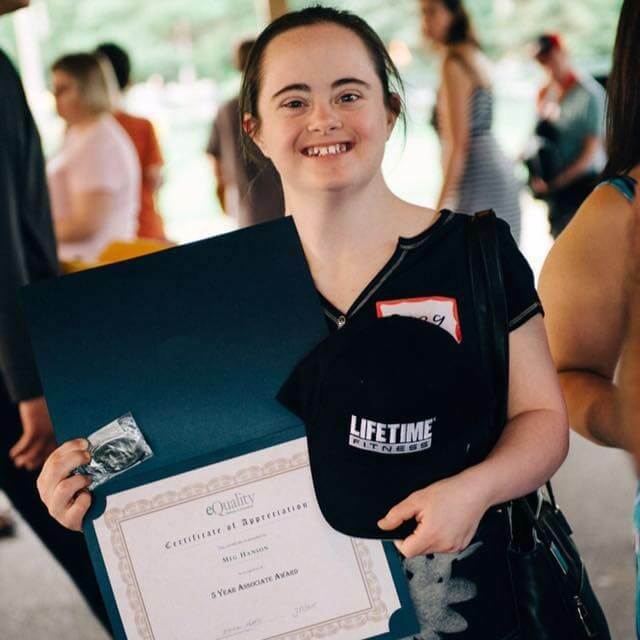 Prior to my being appointed, I spent the past 16 years as an Advocate for people with developmental disabilities and a two -time nominee for ARRM (Association of Residential Resources in Minnesota) cares award. It is needless to say that I am well loaded with a wealth of experience and innovations. I found eQuality Pathways to be unique in her setup because traditional office building is completely eliminated and official protocols drastically reduced. This makes working environment looks natural to both the staff and the Associates and gives the Staff liberty to use their initiative in some cases. Emmanuel is an immigrant from Nigeria. He held an honor’s Bachelor of Science degree in Mathematician and a Post Graduate Diploma in Land Surveying. He is a devoted Christian, blessed by God with children and grand children and a beautiful queen that treats her husband like a king. Long live eQuality Pathways, long live USA.